At Cards4Jobs we mainly focus on our clients and their specific needs. We constantly search to understand what’s expected from a training agency and we tailor our services so they fully satisfy all kinds of requests. We not only offer a memorable experience for our trainees, but we also ensure they benefit from the complete and appropriate learning so they can fully achieve their employment objectives and career goals. We provide high quality courses that meet the requirements off all sectors of the construction industry. 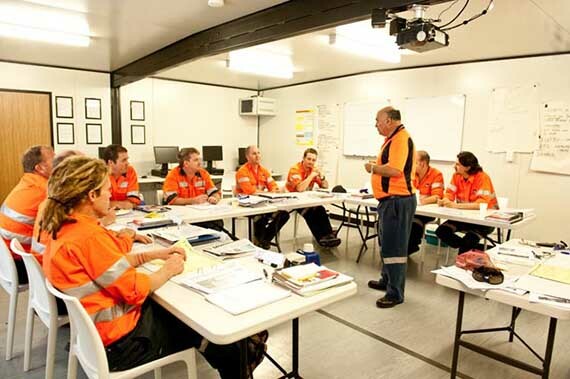 Cards4Jobs supports Health and Safety on construction sites by working with the best trainers and learning techniques, so that our today’s students make tomorrow’s highly competent personnel for construction sites. We have a variety of courses to choose from, from the SSSTS and SMSTS to the Fire Marshall or Traffic Marshall training scheme. Also, we have the best understanding of our clients, providing course hours adequate to their work schedule, plus the most flexible cancellation policy on the market, all to best protect our customer’s interests.